View photos from the Side By Side book launch. 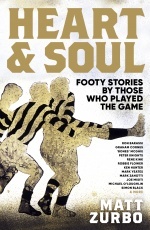 When Nick Maxwell was told he would be Collingwood’s captain for 2009, Peter Ryan was there. When Mick Malthouse tore strips off his players after the Anzac Day loss to Essendon, Ryan was in the room. When Jack Anthony’s last-gasp goal put the Pies into the preliminary final, Ryan was in the coach’s box. 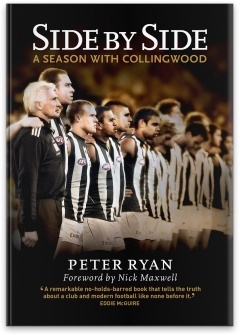 Whatever the Magpies did, said or saw in season 2009, Ryan was there to record it. The author was embedded in the club, and given unlimited access. 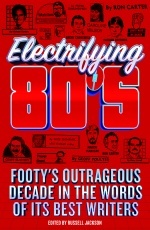 Over more than 400 pages, he reveals what really goes on behind the scenes at an AFL club – at training, at selection, at leadership meetings, in the coach’s box, everywhere. 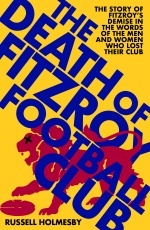 A fascinating insight into modern football and how a professional sporting organisation works.